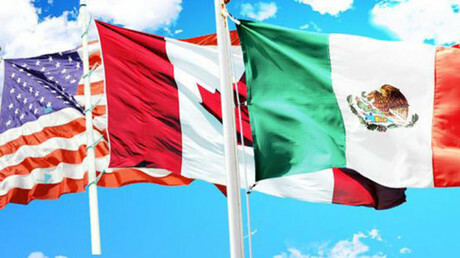 Mexico says it's willing to alter the free trade agreement with the US and Canada. However, the country warns it will scrap the North American Free Trade Agreement (NAFTA) if the deal hurts Mexico's interests. The talks on NAFTA have not begun yet, but President Donald Trump wants more favorable conditions for US industry to tackle competition outside North America, especially from Asia. The new US president also wants to change NAFTA to create more jobs in America. 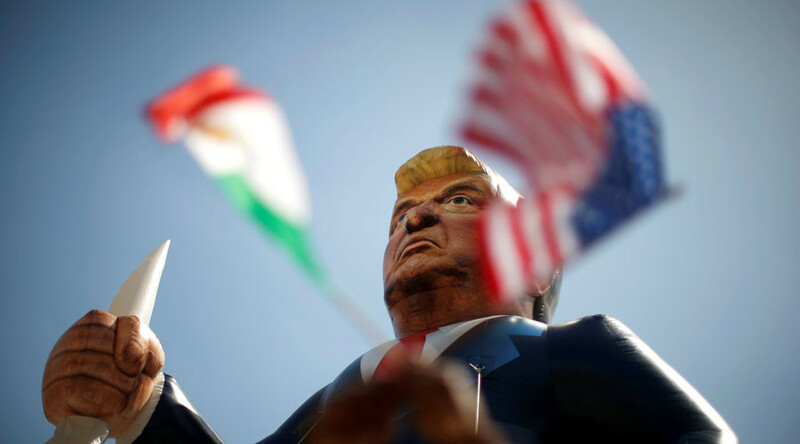 While Mexico is reluctant to change the 1994 deal, it understands that ceding some amendments to Trump may prevent him from imposing some harsh measures like 35 percent import tariffs. Under NAFTA, 62.5 percent of the material in a car or light truck produced in Mexico must be of North American origin to enter the US tariff-free. According to a Reuters report, Trump wants to increase this percentage to protect the US industry and hurt Asian producers. 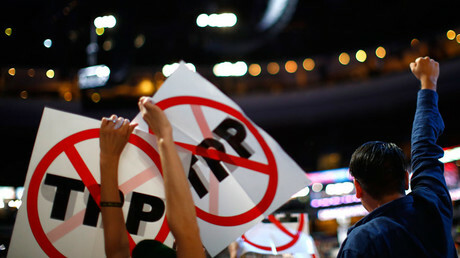 However, Mexican officials say the country is ready to fight for a better deal. "What we want is to maintain free access for Mexican products, without restrictions, without tariffs and quotas," Mexican Foreign Minister Luis Videgaray said on Monday. “Any agreement that is proposed that infringes or endangers Mexico’s social and economic interests and which harm the dignity of our nation will be unacceptable,” he said. Ildefonso Guajardo, Mexico’s economy secretary, has said the country might even ditch NAFTA. “If there are no clear benefits, there’s no point staying," he said. Videgaray and Guajardo are meeting Trump’s top officials on Wednesday and Thursday to discuss security, migration, and trade. About 80 percent of Mexico’s exports are shipped to the US, accounting for 29 percent of the country’s gross domestic product. The Mexican peso plunged to a record low of 21.395 per dollar soon after Trump’s victory on November 8. The following week the Bank of Mexico raised interest rates for the fourth time in 2016.